You don’t want to miss the brand-new episode of Apologia Radio! We spend some time addressing the corruption of justice in the American court system. Should Christians care about speaking God’s Word into the context of American courts? Does God care about the American justice system? 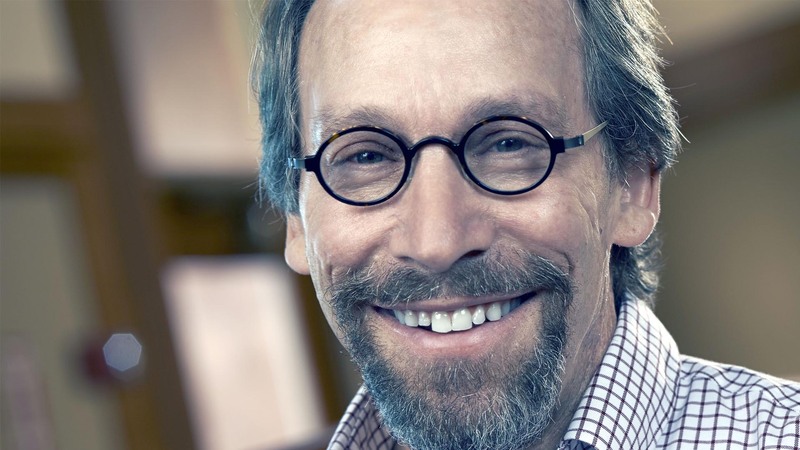 We also spend time addressing the well-known Atheist Physicist, Lawrence Krauss. He is a pop-culture anti-theist who thinks that teaching creationism is “child abuse”. He’s buddies with Richard Dawkins and has said a lot of interesting things. You’ll get to hear some of them. Want more? Want to partner with Apologia Church in our mission to defend the Truth and herald the Gospel? Sign-up for All Access and you can! You also get every TV show, every After Show, and Apologia Academy!